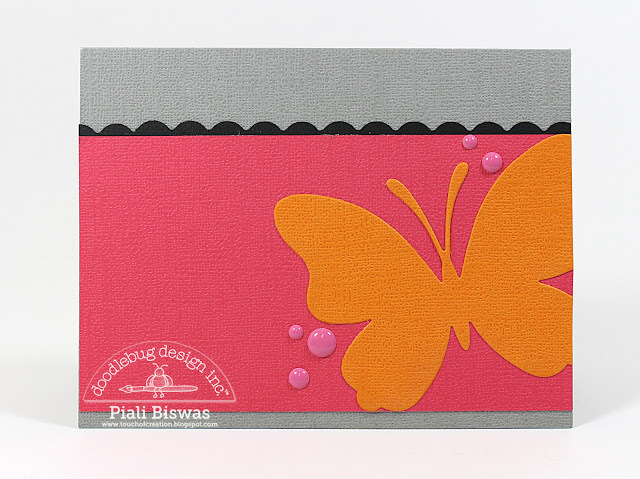 Piali here , today I have a clean & simple card set to share. What is your favorite Doodlebug color???? These cards are amazing - I love butterflies and they shine here as the star of the show!! 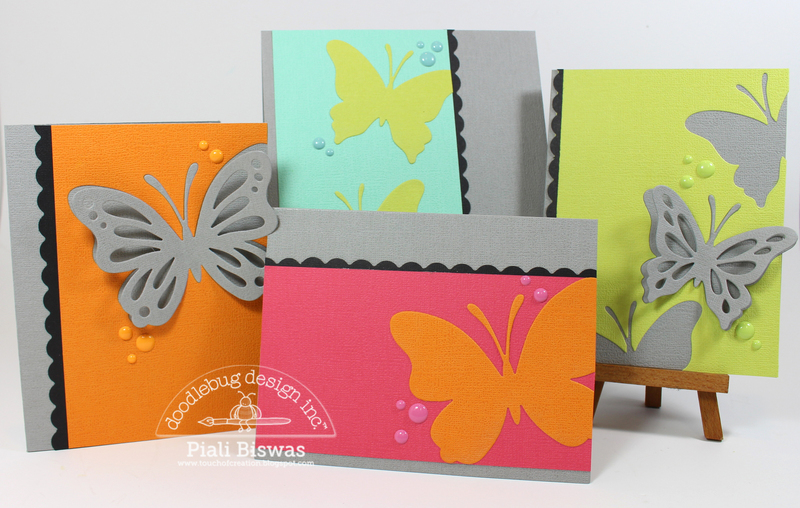 Love the design elements in all these cards - very well done!! 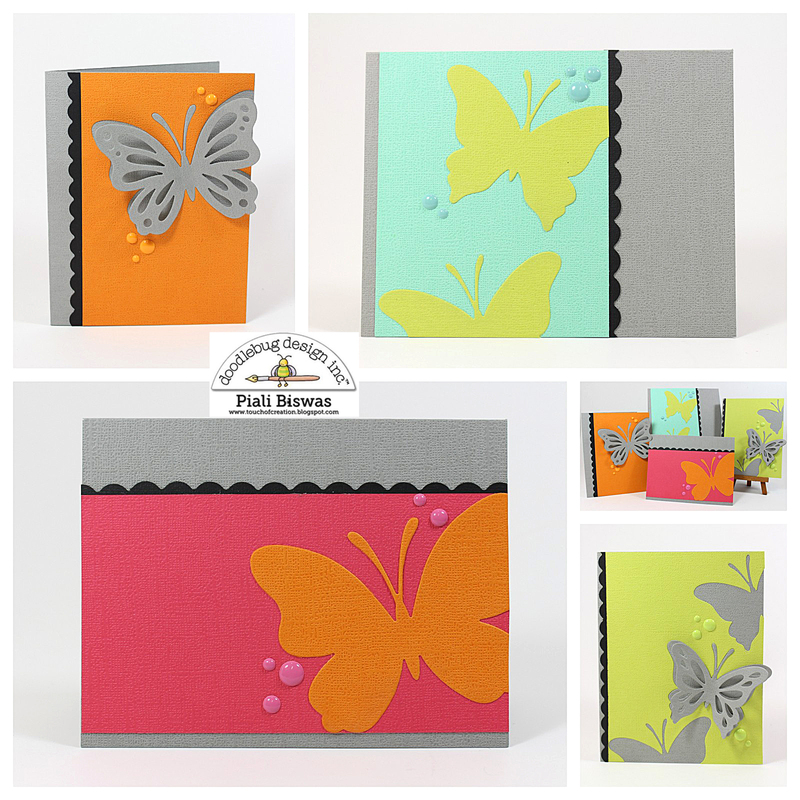 Just fantastic design and color choices!